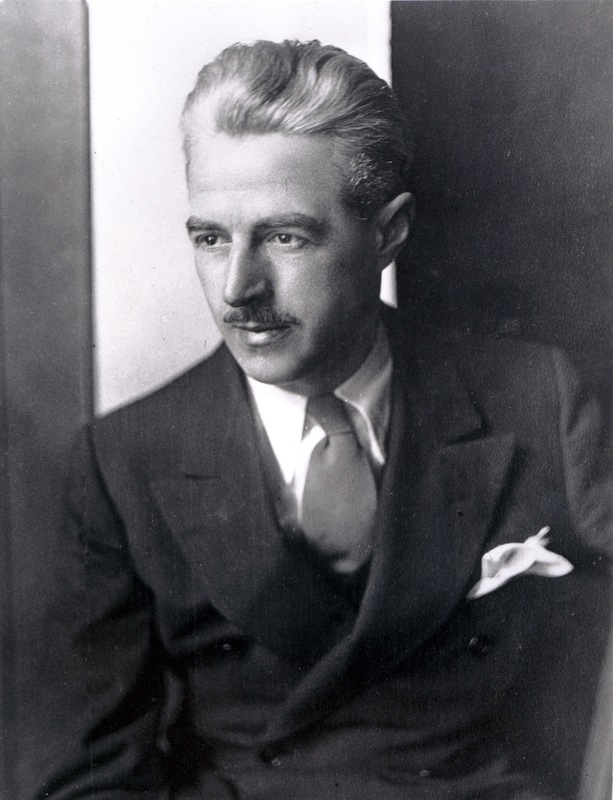 Yesterday, I wrote a post about Dashiell Hammett’s birthday. The Dash Hammett is a smoky martini I read about in Mark Kingwell’s book called Classic Cocktails: A Modern Shake. It doesn’t specify brands or have any exotic ingredients, or even really all that many ingredients. 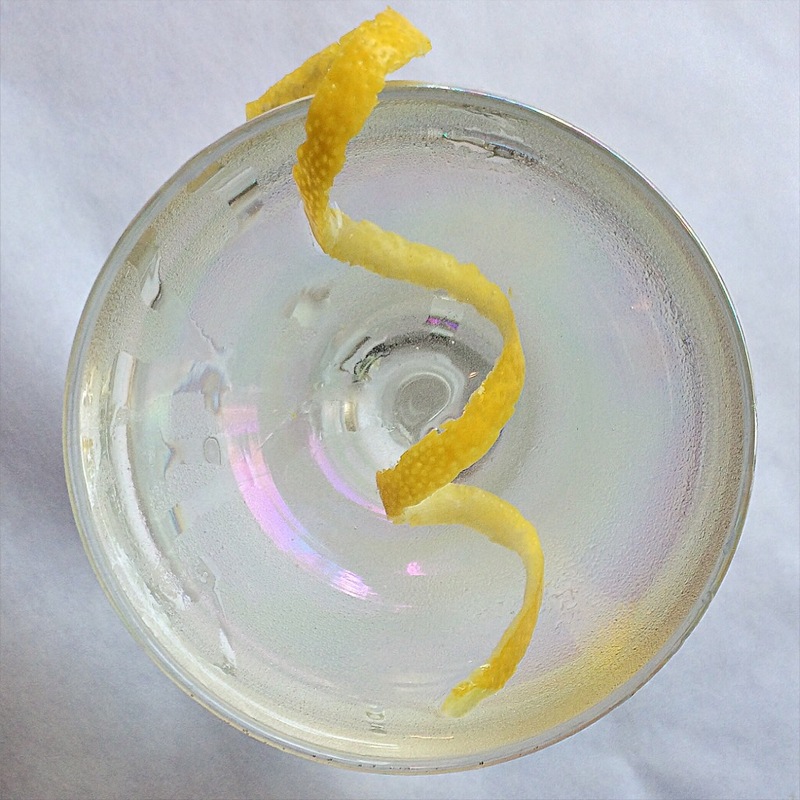 Shake all ingredients over ice and strain into a chilled martini glass, or first rinse the glass with scotch — not shaking it with the gin and dry vermouth. 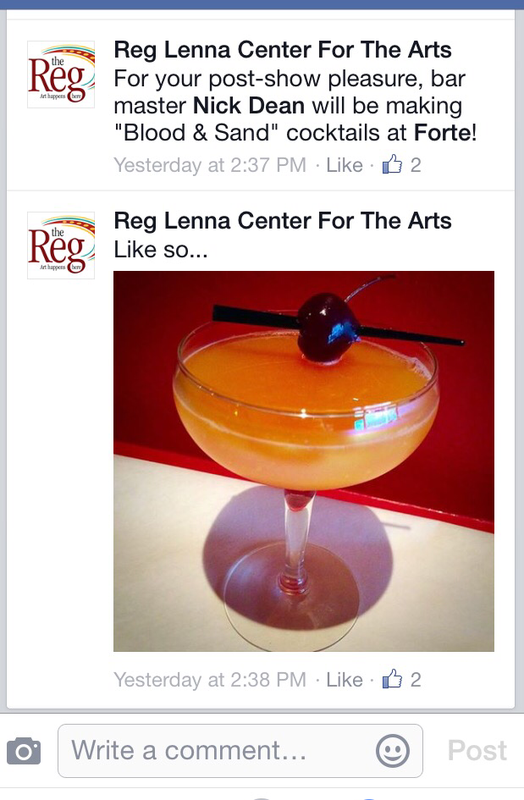 Garnish with a lemon twist, expressing the oils over the drink and around the rim of the glass. Ever want to drink like all the hard-boiled detectives and rogues depicted in classic pulp and noir stories? Well, today is a perfect day for doing just that. Today is Dashiell Hammett’s birthday. He was born May 27, 1894. There’s no official “Dashiell Hammett” cocktail that I know of, but the writer contributed more than a few things to drinking culture throughout the years. 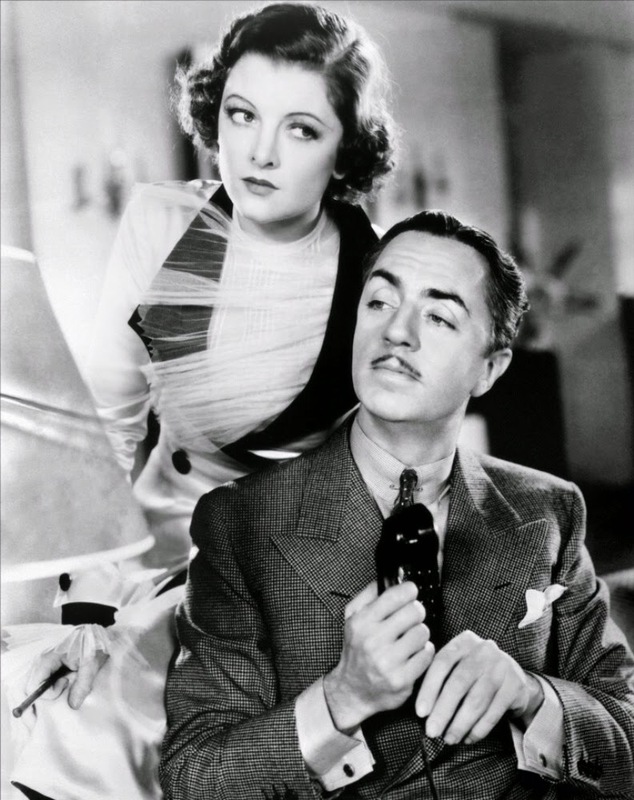 His characters Nick and Nora appear in a series of mvoies, though Hammett wrote only one Thin Man novel. And then, of course, there is the Nick and Nora glass itself! Plus, Dashiell also gave us Sam Spade in The Maltese Falcon and Ed Beaumont in The Glass Key, among many others. Want to kill a few minutes? Click this link for a montage of booze-related scenes from the Nick and Nora movies. The scene where Nick marks time with the cocktail shaker isn’t in the original novel, but it is a part of Nick and Nora’s larger cinematic world — which will now be forever entwined with Hammett in general. It may never catch on with the rest of the world, but this drink will always be, for us, better known as the Dash Hammett. — Here’s a write-up about Hammett and San Francisco Noir.